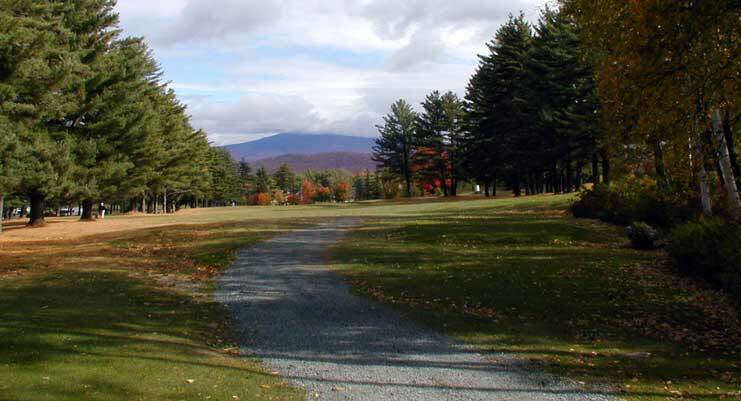 The Maplewood Golf Club was established in 1914 in the historic town of Bethlehem, New Hampshire. 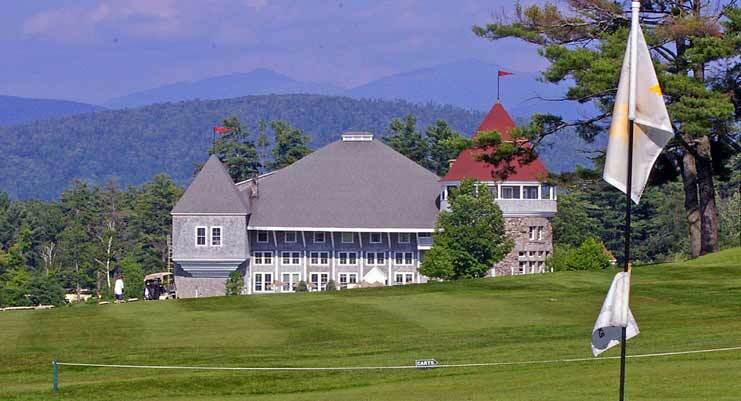 Today the 18 hole Donald Ross course offers golf to our members and the public serving as host for both charitable and business outings in this spectacular setting. 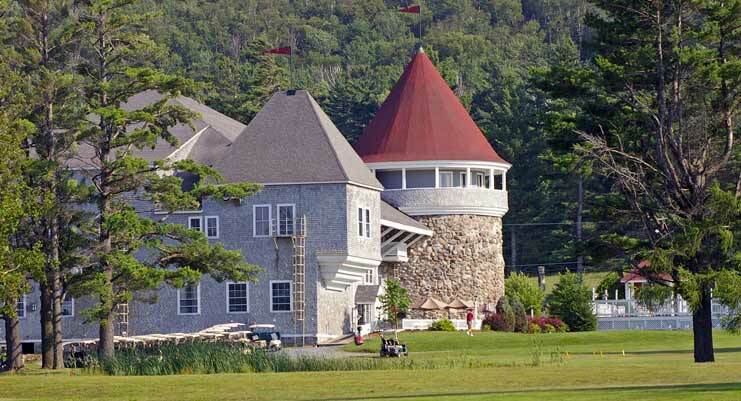 You will find all that you would expect in a golf resort at The Maplewood and more. Complete with a pro shop, golfers lounge and outdoor deck & chipping and putting green, our professional staff will make you feel at home in the relaxed surroundings. 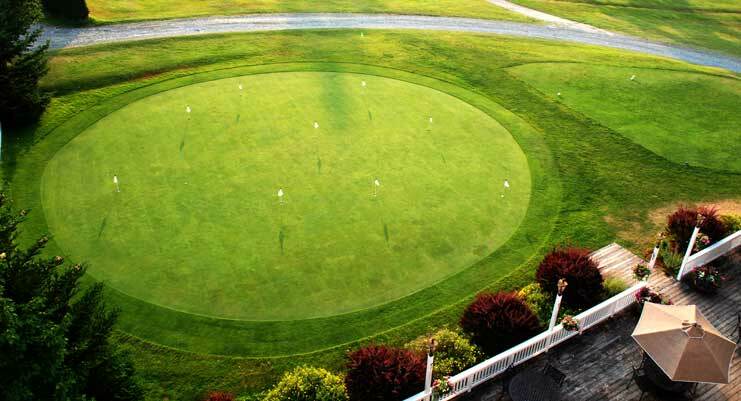 In addition the course features a rare par six which is over 650 yards long, demanding par threes and beautiful water holes that are challenging for any golfer. 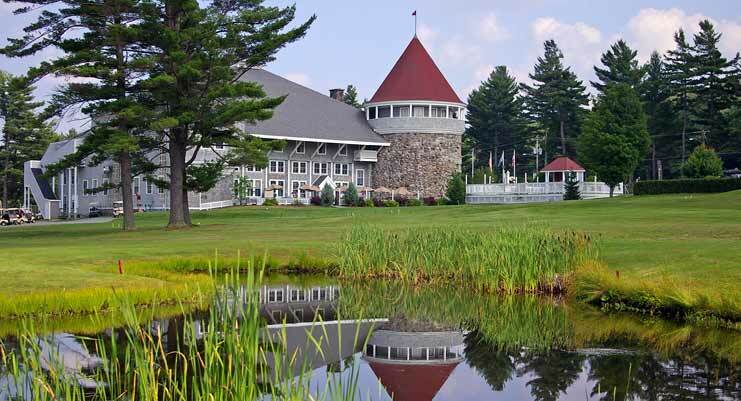 The Maplewood is available for group outings and business retreats offering function and banquet rooms that can accommodate small or large groups of up to 250. For those smaller groups who want to make a weekend of their outing or business meetings, our 20 guest suites in the clubhouse will allow you and your companions to rest comfortably for the next days activities. 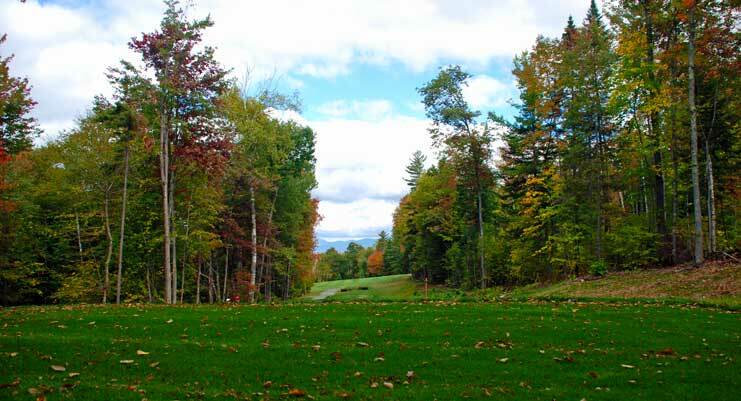 We welcome you to take advantage of this wonderful and original Donald Ross Championship golf course in the Heart of the White Mountains. 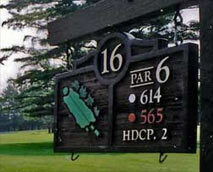 For more information or to arrange a time to play the course, call 877-869-3335.